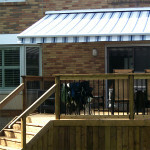 Gateway Sunrooms and Shades have the products and knowledge to get your deck, patio or windows covered. 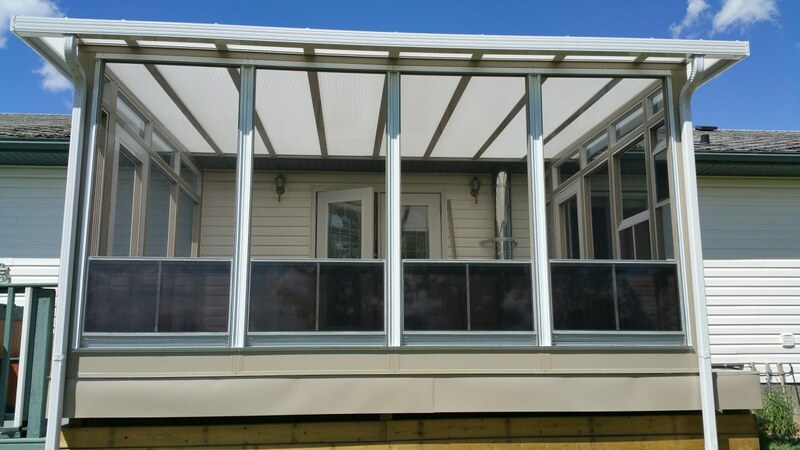 Sunspace by Gateway Sunrooms and Shades offers you 3 different models of sun rooms and window systems, with multiple screen selections for screen rooms or windows. 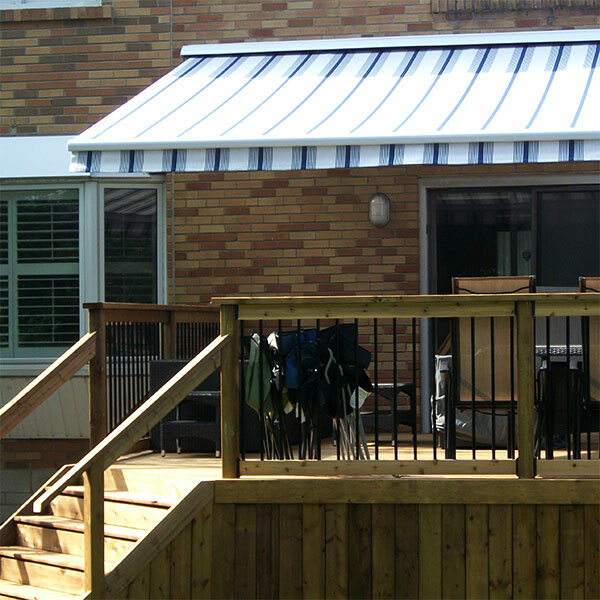 Additionally, Sunspace carries patio roof covers with acrylic and solid panel options. 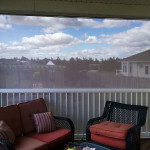 Mirage exterior screens are a great choice to shade your windows or block the UV or wind, rain and snow for your patio. 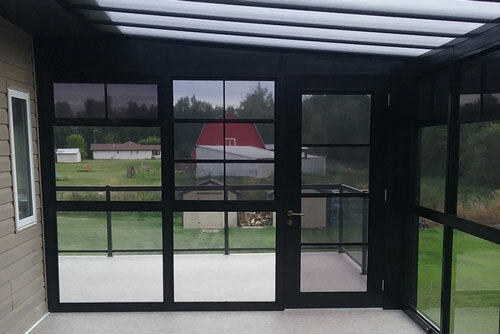 Mirage retractable screen doors will keep the insects out and help cool your home in the heat of the summer. 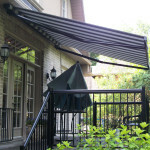 Rolltec Awnings are your solution for awnings and umbrellas with retractable and stationary options. 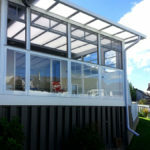 We are currently a branded dealer for Sunspace Sunrooms. Sunspace by Gateway Sunrooms and Shades has you covered from the sun and protected from the insects or the wind. 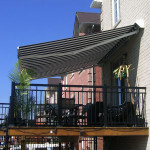 With varies options of screen that can reduce the wind and keep the insects out. 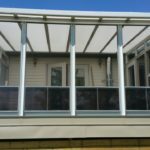 Our acrylic roof systems will keep your screen room bright and beautiful; by keeping the harmful UV rays away but still allowing you to enjoy the warmth without getting over heated. 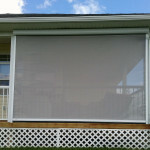 Our model 100 screen room can easily be upgraded to a model 200 sunroom. 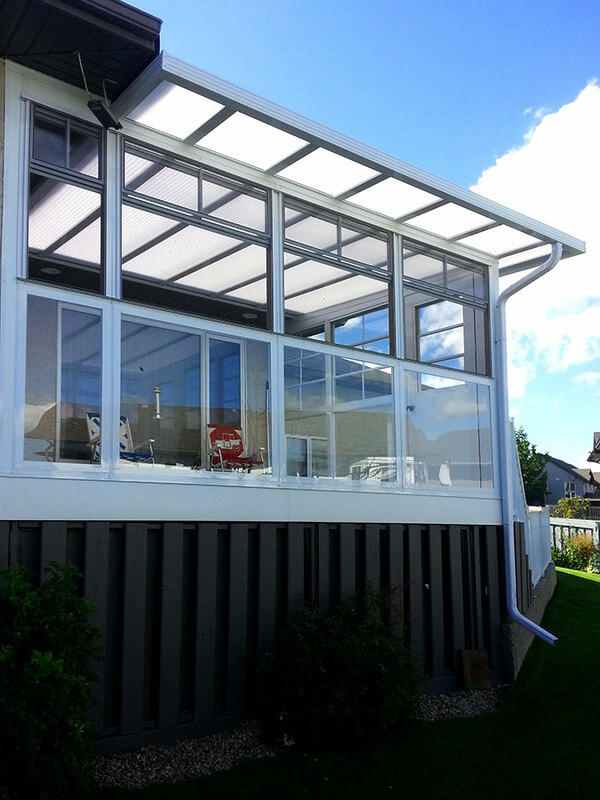 Sunspace Sunrooms and WeatherMaster add beauty and comfort while increasing the value of your home or business. 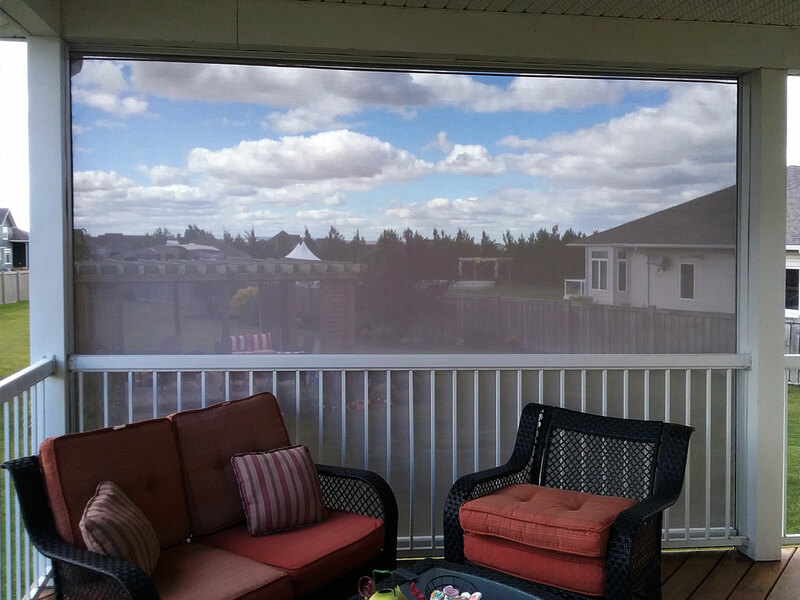 Horizontal screens and shades are a great way to increase the enjoyment of your back deck, patio or garage. If you want to create an atmosphere that is free of wind, bugs, snow and rain,check out our options on the all weather shades. 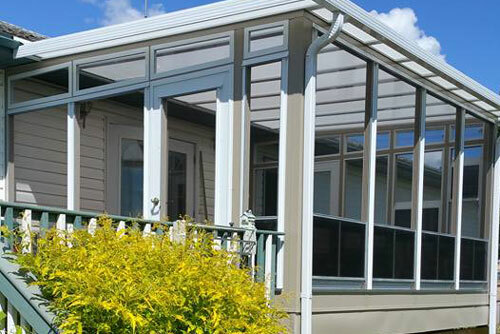 Our entry line of horizontal screens are a great choice to keep out the insects in a cost effective way. Other selections of horizontal shades have various styles of shades all have an end retention system. This end high technology keep the fabric in place even in intense windy conditions and enables the fabric to stay taught in large spans. 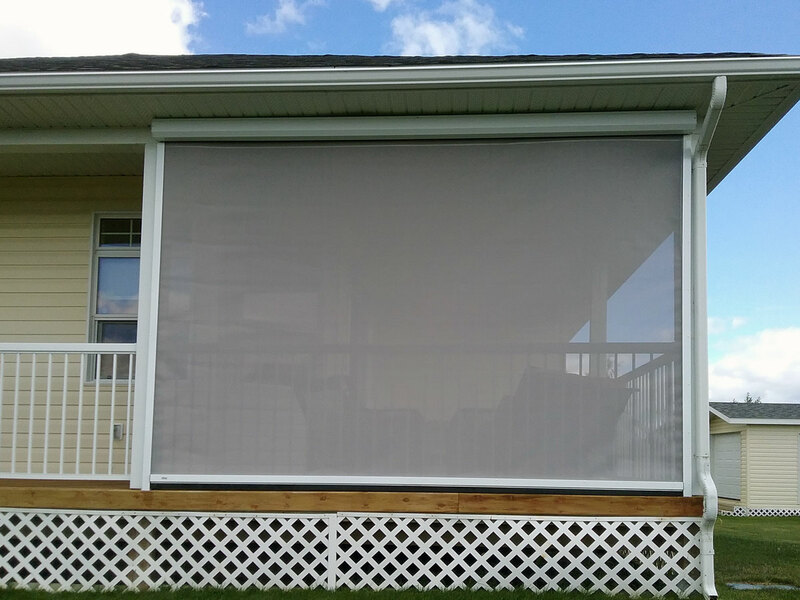 There are many other different screen and fabric choices to choose from; fabrics that will provide up 95% UV and wind protection. 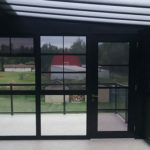 Our retractable screen doors are easily installed into almost every door. 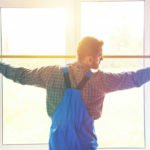 We carry them in stock and you can have the fresh breeze blowing through your house in no time. There are many colour options. Also, there are stronger, more durable doors available called petscreen. 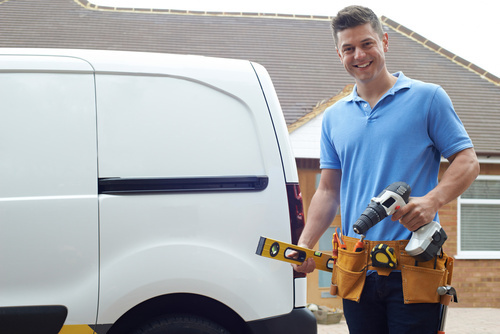 These are custom made to fit your doors but can withstand claws and other pet worries. 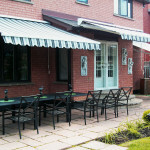 Is an awning right for your home? 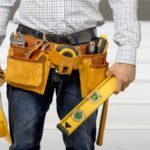 Do you have a business that could use one? 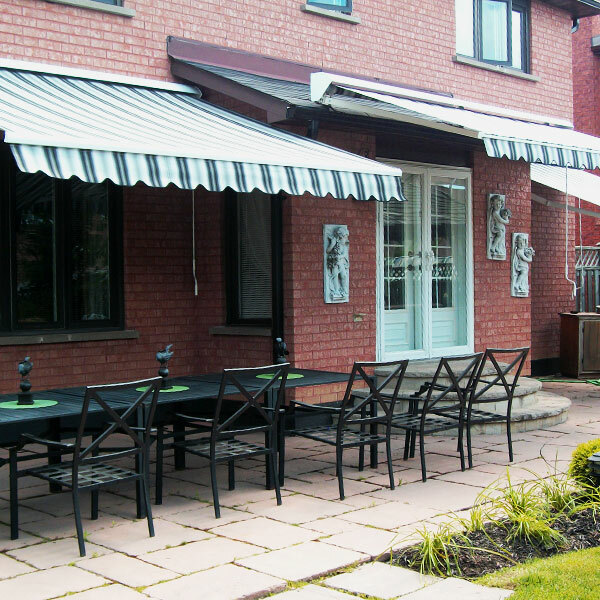 With many styles and colours to choose from, Gateway Sunrooms and Shades can come to your home and give you a free estimate for your Canadian custom-made awning. Then you can enjoy the warmth of the summer without the direct rays of the sun. 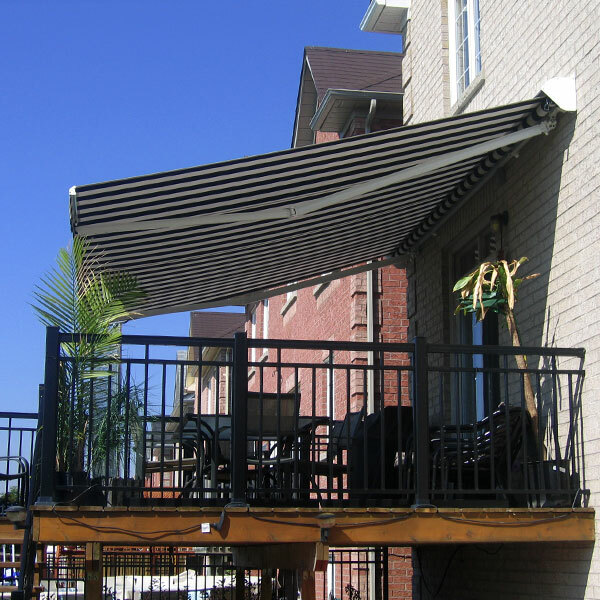 Rolltec® retractable awnings require no maintenance (other than rinsing off the fabric cover periodically), due to the combination of a strong, rust free frame with a self-lubricating mechanism, and durable, water repellent fabrics. Rolltec® retractable awnings have long term manufacturer’s warranties and are renowned for achieving the highest level of customer satisfaction. 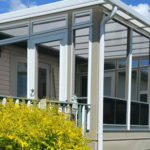 Gateway Sunrooms and Shades have the qualified team members for every project. 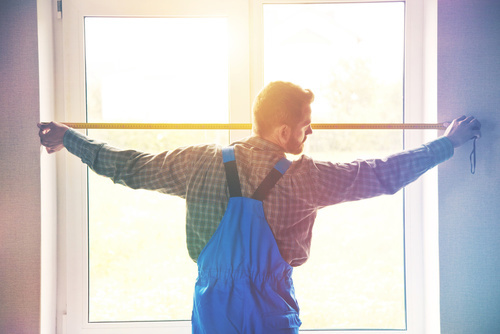 From the basics of blind installation to the more sophisticated exterior shades, screens and sunroom projects, we’ve got you covered. 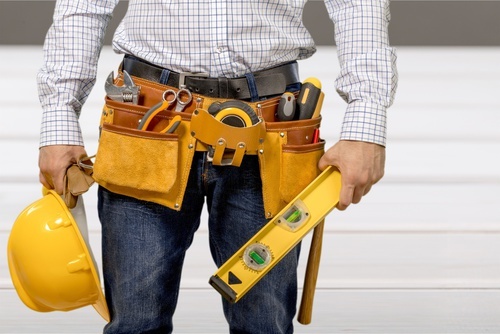 Our experienced carpenters and installers on our team provide professional installation services that will stand the test of time and withhold the weather conditions. 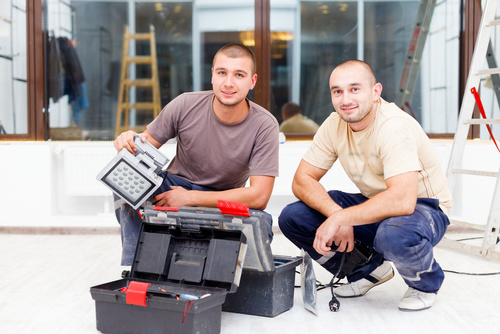 Our goal is to give you peace of mind by surrounding you with the enjoyment of the atmosphere you want to create and the quality you expect.